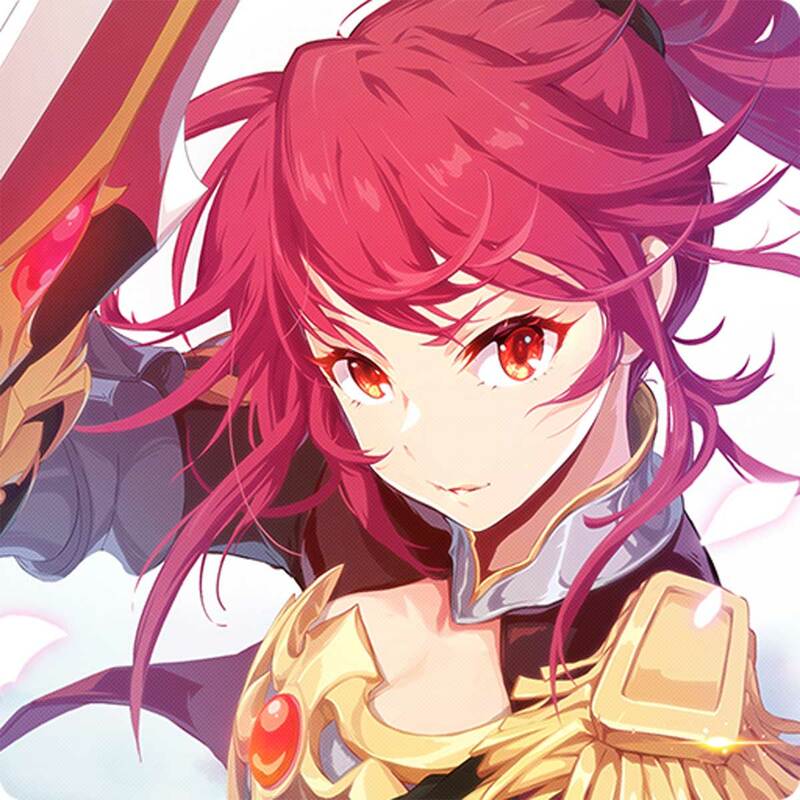 GrandChase is a gather and slay action packed real time strategy RPG! The exciting battle changes depending on your choices and controls! With up to 70 unique heroes! You can mix and match to assemble your own unique team!